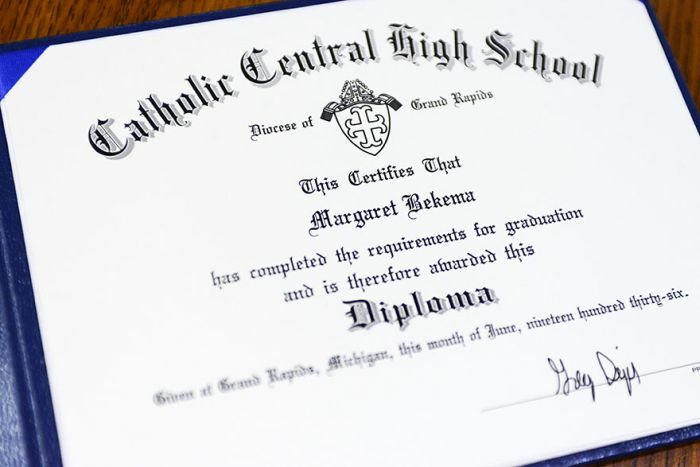 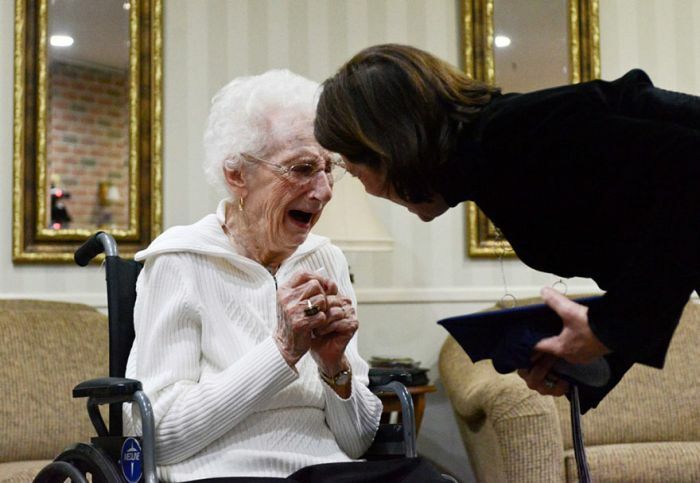 Margaret Thome Bekema is 97 years old but she never graduated from Grand Rapids Catholic Central High in 1936 when she was supposed to. 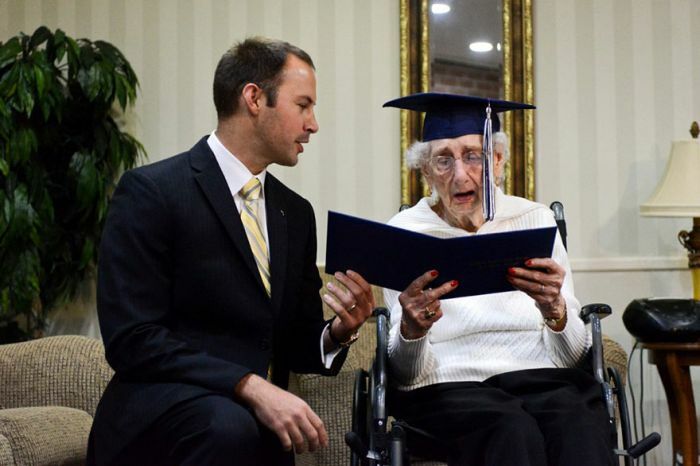 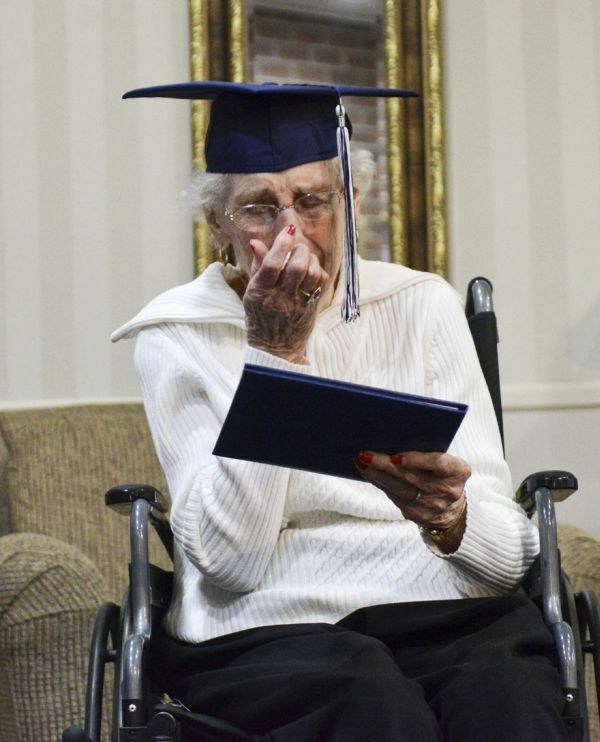 She was forced to quit school so that she could help take care of her family and not almost 80 years later she finally received the High School Diploma she's been longing for. 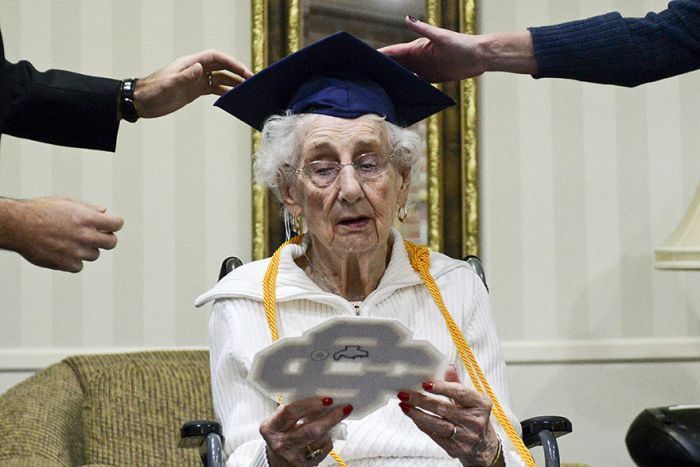 Did she earn it 80 years later or it took them to issue the one she would earn in 1936. 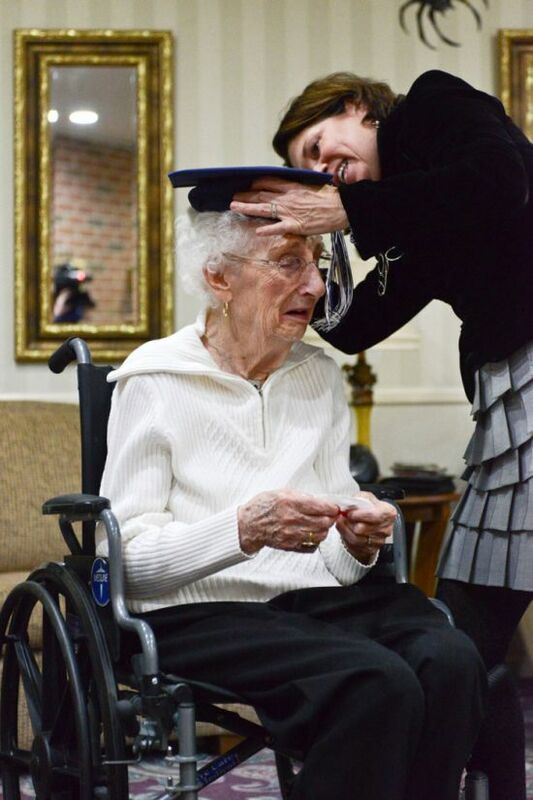 Typical AC, where link to the story?